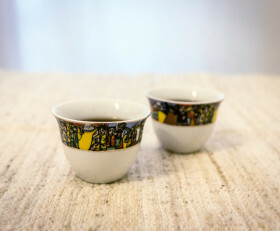 Categories: Ceramics and tableware, New products. 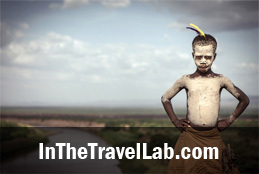 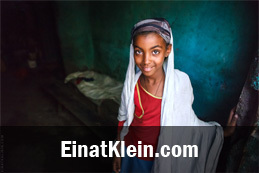 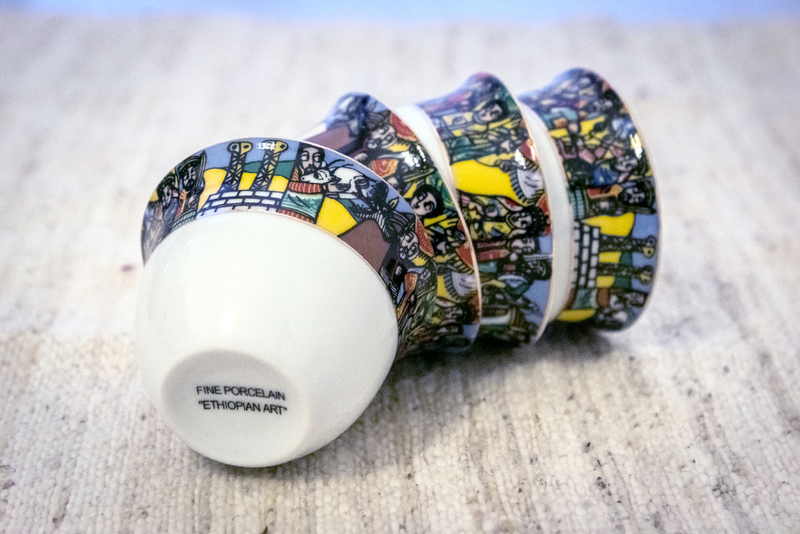 Tags: Ethiopia, tableware. 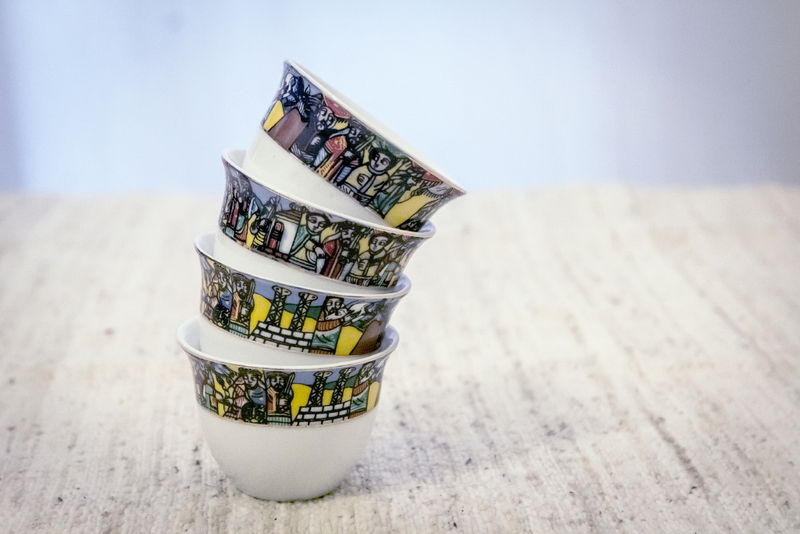 This wonderful ceramic cup made in Ethiopia will perfectly accompany evening coffee-drinking gatherings. 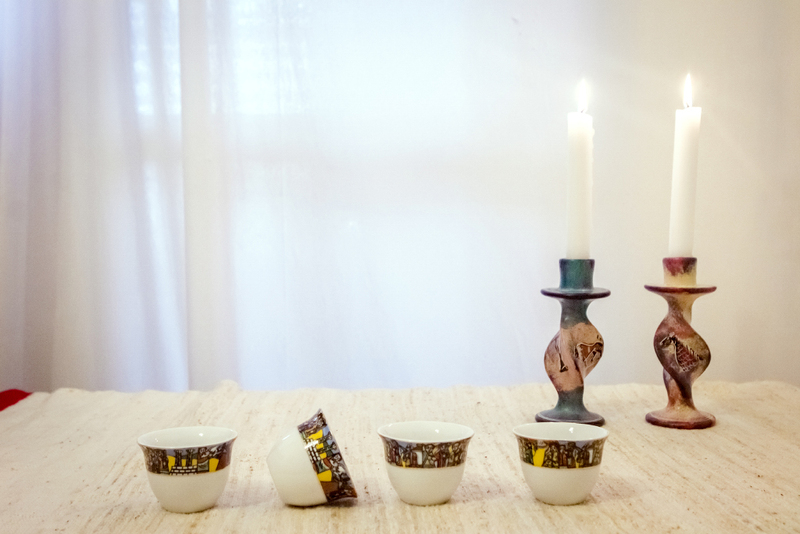 Bright ornament at the cup’s top edge and its original shape will adorn any table and serve as a perfect gift. 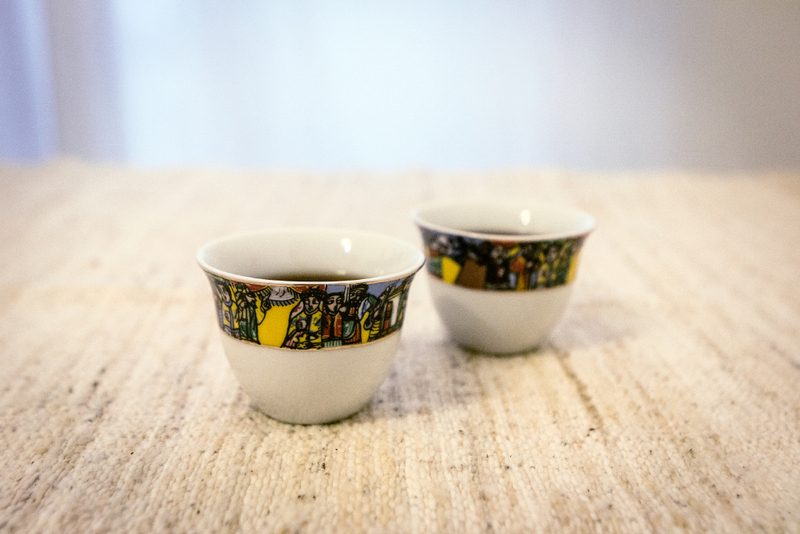 These coffee cups are traditional for the coffee ceremonies all over Ethiopia. 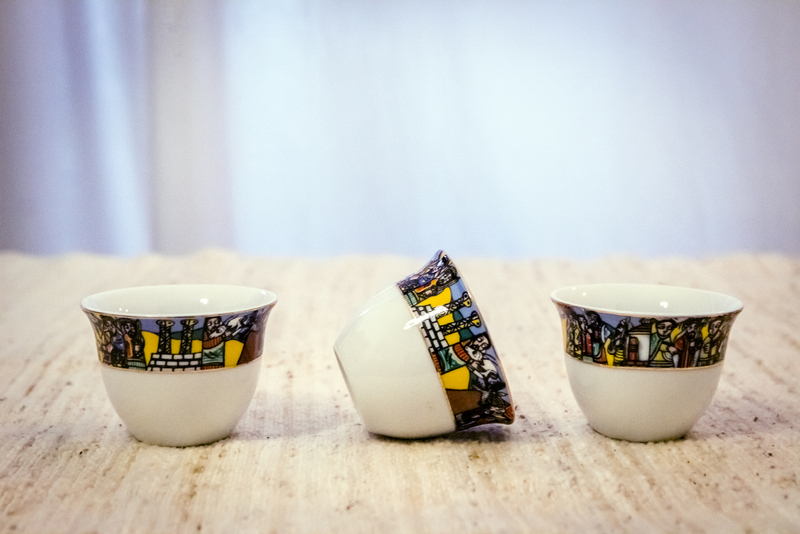 Price is for 1 cup.